Very nice and brilliant robe. 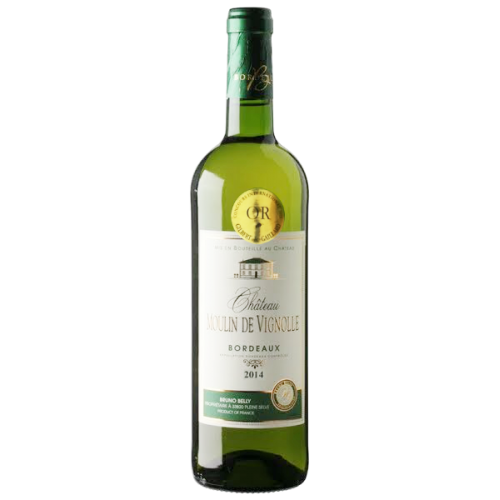 The nose exhibits floral aromas and almond. 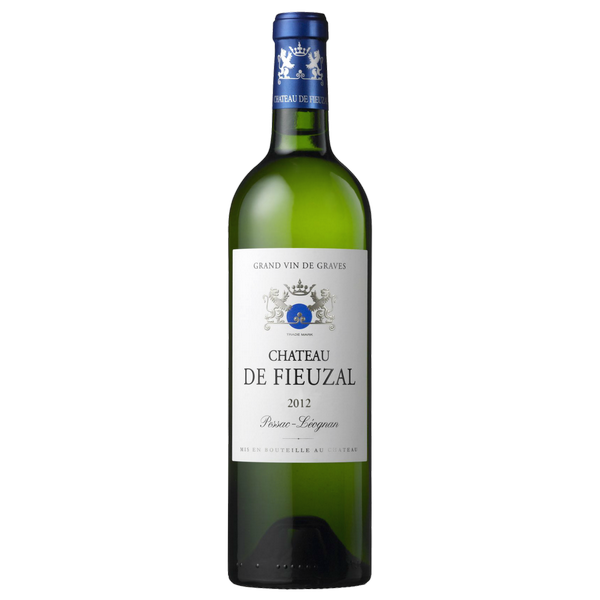 An elegant wine with a lot of finesse and freshness. 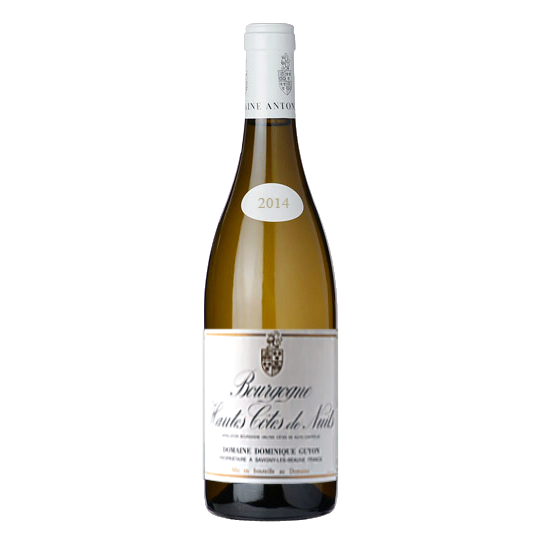 It is a round, supple wine with a good structure typical of Chablis Premiers Crus. Its roundness and flexibility make it possible to revel in it now; In the case of a Chablis Premier Cru, it will nevertheless win a few years to express itself at its true value. 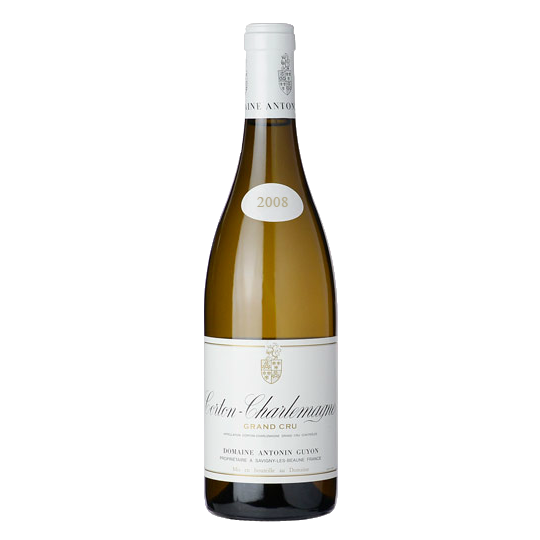 The Chablis “Vieilles Vignes” is a powerful and round wine all at the same time. 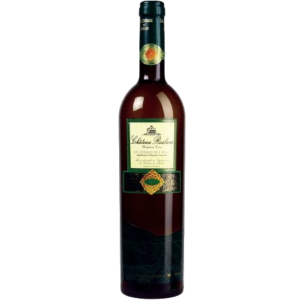 Rich, this wine develops aromas of honey and spices. It is very long in the mouth and full of finesse. The white Châteauneuf-du-Pape, a rarity highly coveted. Delicate with its delicate aromas, he is able to age a dozen years but is already very appreciable in his youth. 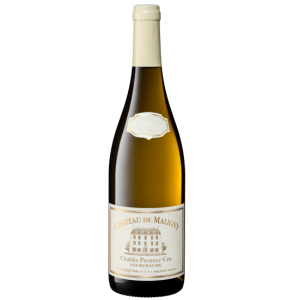 Deep golden straw in colour, this enticing wine has intense aromas of toasted brioche, almonds, apricots, baked apples, ripe pears, vanilla pods and honey. 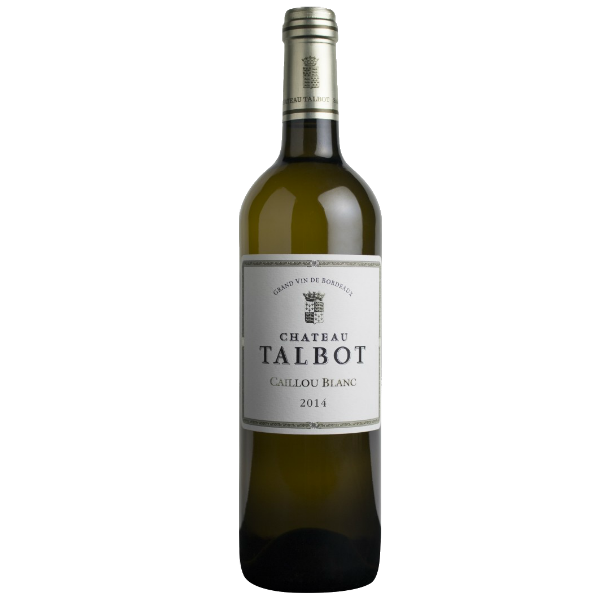 The palate is opulent with a buttery honeyed texture and vibrant flavours of nuts, tarte tatin, vanilla, butterscotch, apples and quince. 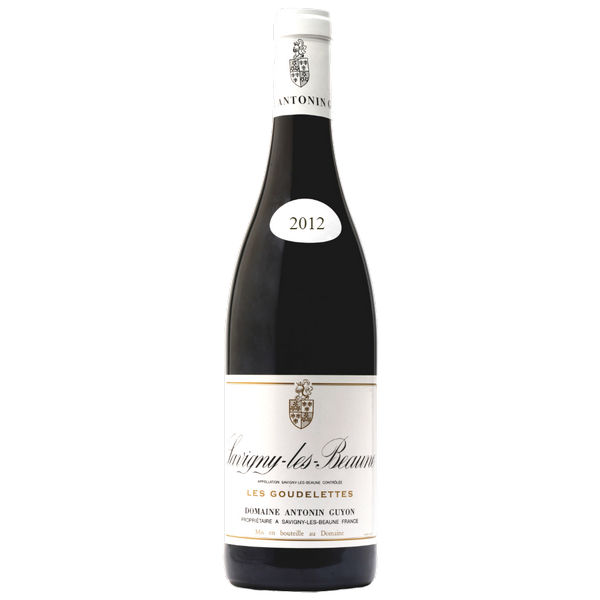 It is rich and mellow with a very long, honeyed finish. 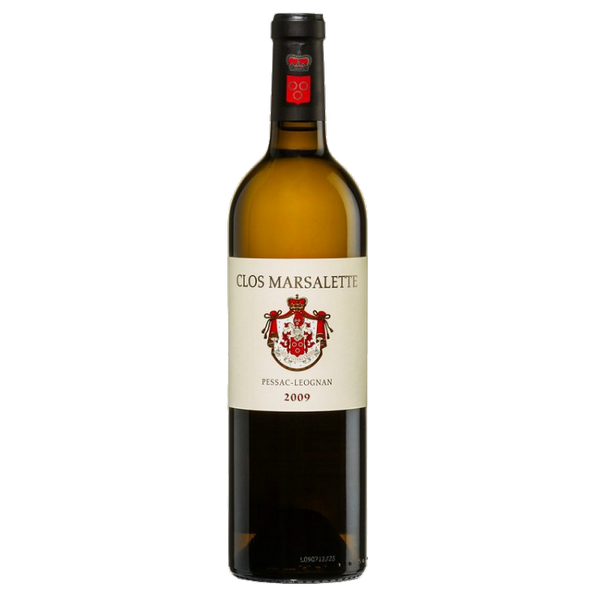 Bright Core Gold and yellow rim Complex nose mixing white fruits and touch of floral : Nectarine, Peaches, melon, acacia. The palate is fresh, creamy with floral aromas and a touch of light coffee brewing. This fresh and elegant white was aged on the lees for 9 months. 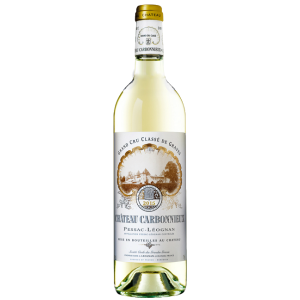 Bright and lemony with pure vanilla notes, this medium/full-body wine is complex and balanced, and has a pleasing length and character. It is just now entering its drinking window and has potential to age further. 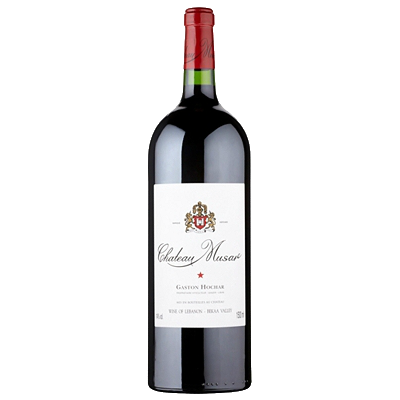 This wine is ideal for drinking in a few years and can be kept for another 10 years.